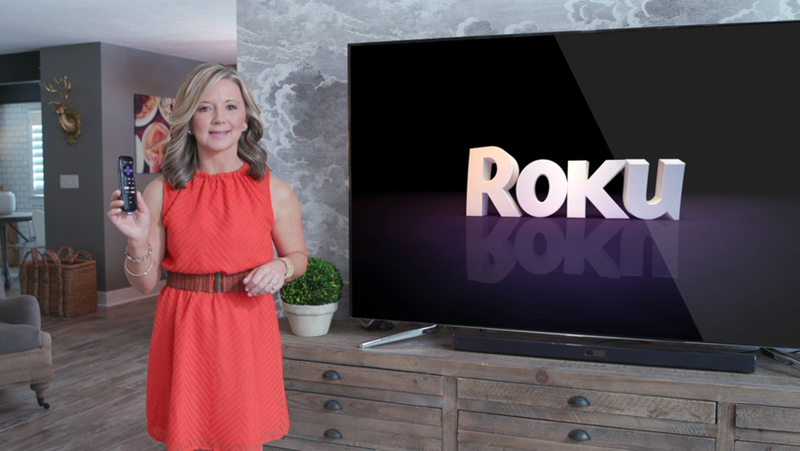 Whether you’re looking to watch live local news, take a look at recent stories or headlines, or see more of our 360 Reporting and Our Colorado stories, it’s all just a few clicks away on your television with a Roku streaming device. Denver7 can be found across all popular streaming devices, including Roku, Apple TV and Amazon Fire. Whether you’re looking to watch live local news, take a look at recent stories or headlines, or see more of our 360 Reporting and Our Colorado stories, it’s all just a few clicks away on your television with one of these streaming devices. Once added, the Denver7 app will be shown on the home screen of your Roku device and is ready to watch! Once added, the Denver7 app will be shown on the home screen of your Apple TV device and is ready to watch! Click on the ‘Download’ option, and the app will be loaded to your Amazon Fire device.